Dental Services in Wayne, PA | James A. Vito, D.M.D. James A. Vito , D.M.D. 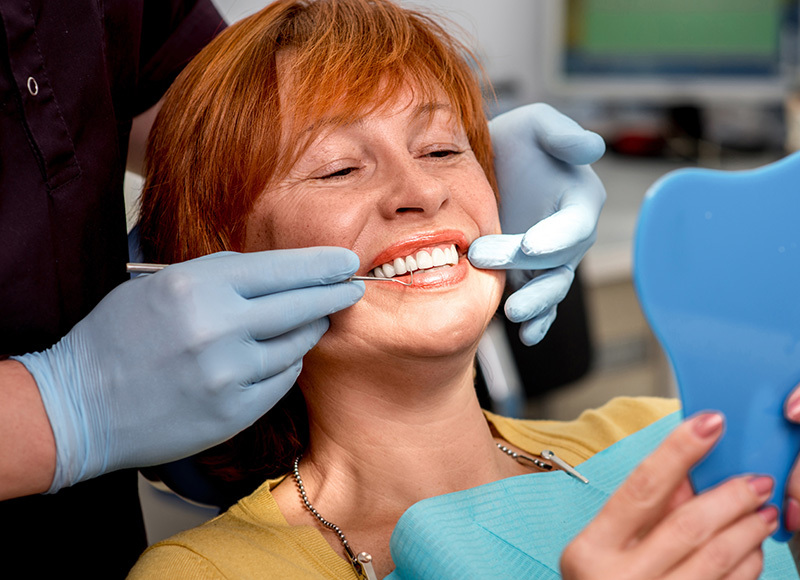 Dental implants are used in situations where there is not enough remaining natural teeth to support a fixed bridge restoration or when the remaining natural teeth are compromised. 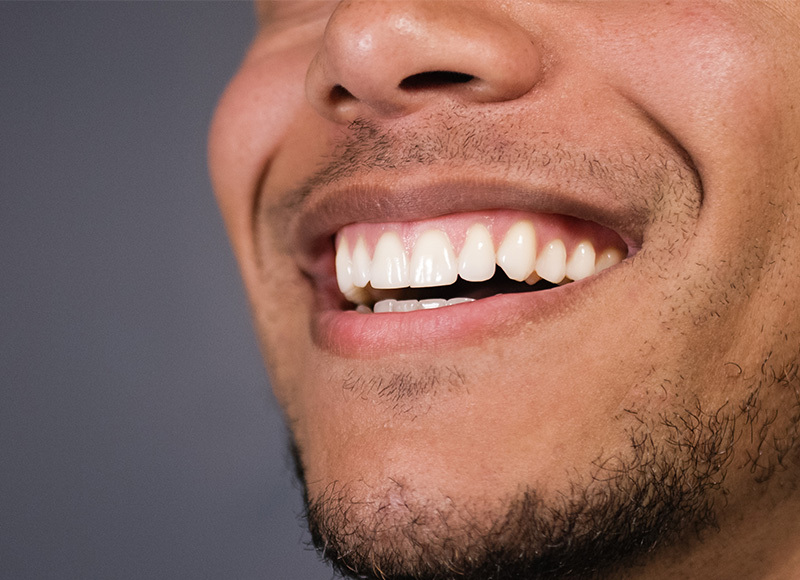 Dental Bonding is a process in which an enamel-like material is applied to a tooth’s surface, sculpted to an ideal shape, hardened, and then polished for an ideal smile. 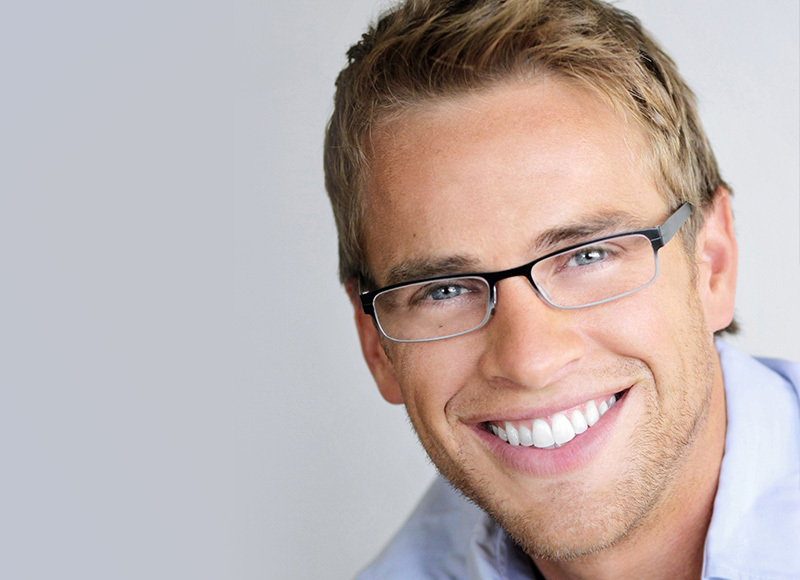 Optimize the appearance of your smile with porcelain veneers! 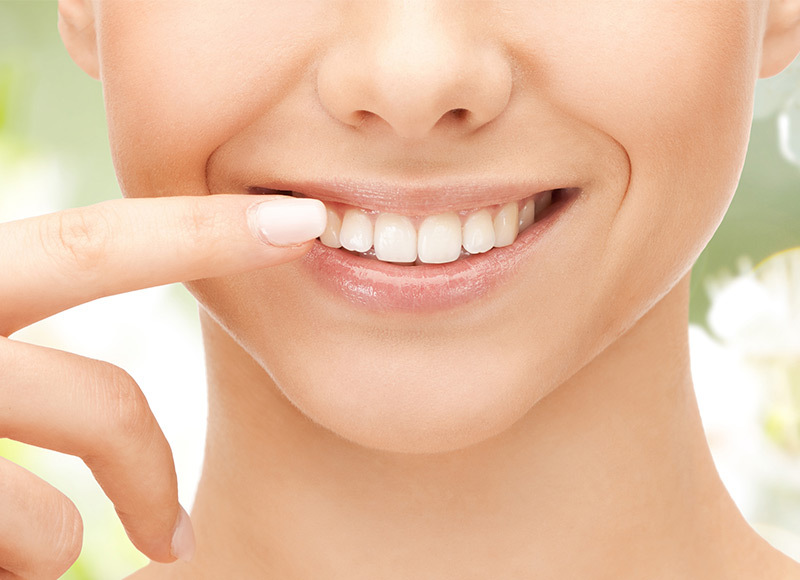 Veneers are thin pieces of porcelain cemented over the front of your teeth. 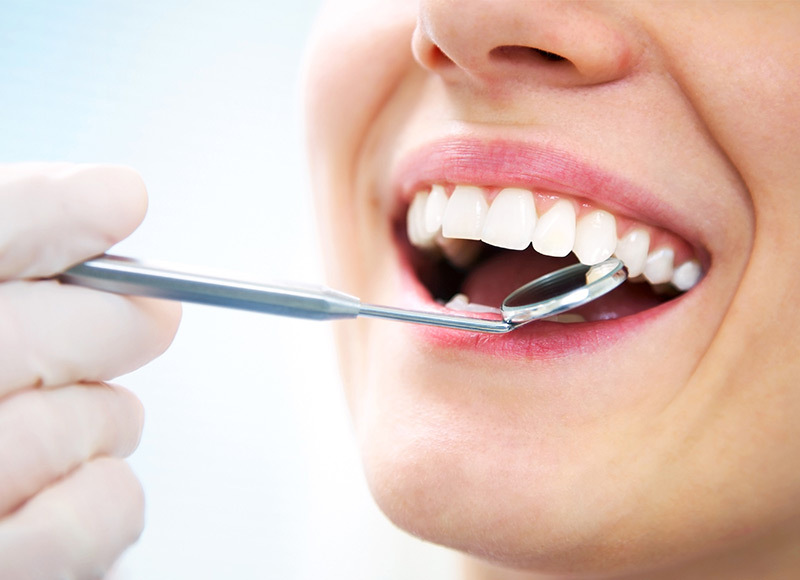 A dental restoration is a man-made material that is designed to replace a missing or decayed part of a natural tooth. 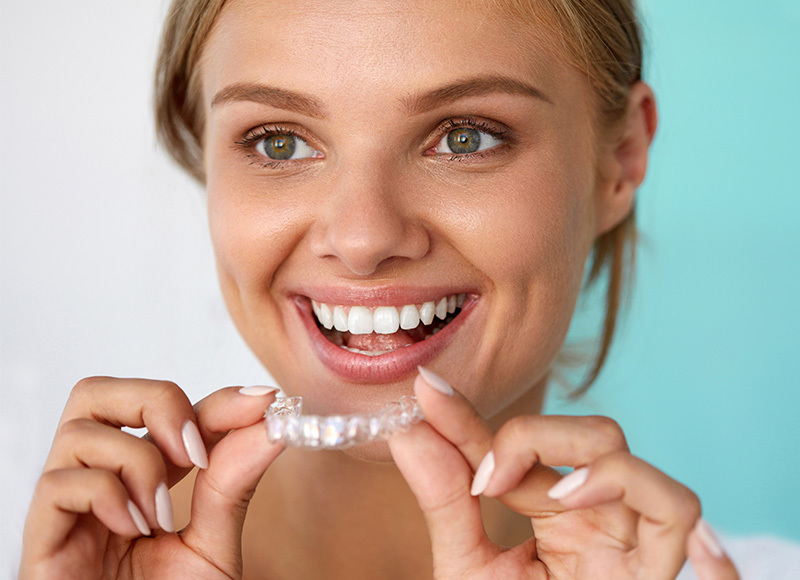 Both dental crowns and dental bridges fit over your affected tooth or teeth, and serves to restore the size and shape of your tooth. 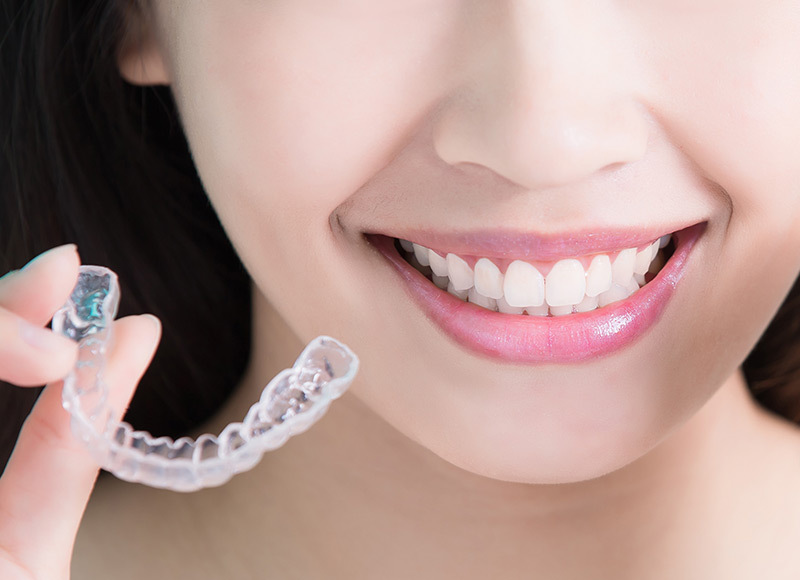 Teeth whitening has proven to be a safe and very effective way of having a brighter smile. 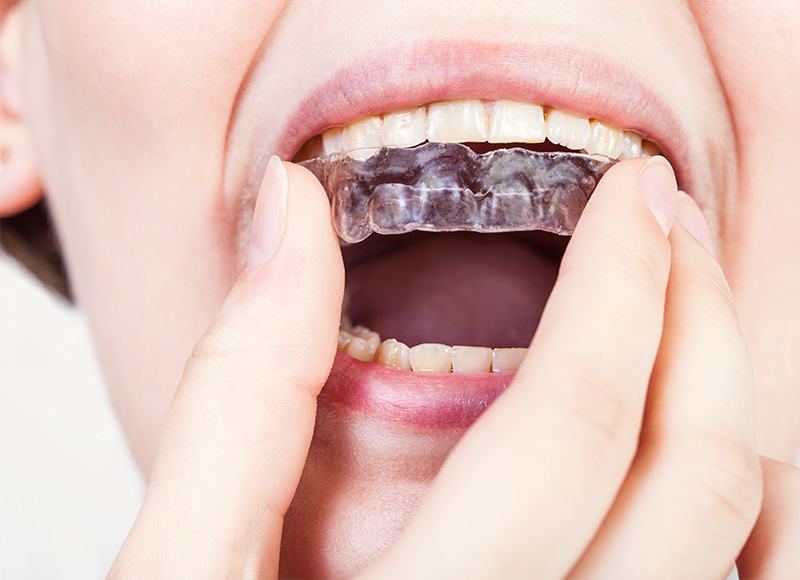 Bruxism, or grinding of the teeth, can lead to moderate to severe wear on your teeth. New dental implants, crowns, bridgework or a combination of the three in just a few hours. Dr. Vito, is one of a handful of dentists performing Botox and Dermal Filler procedures. 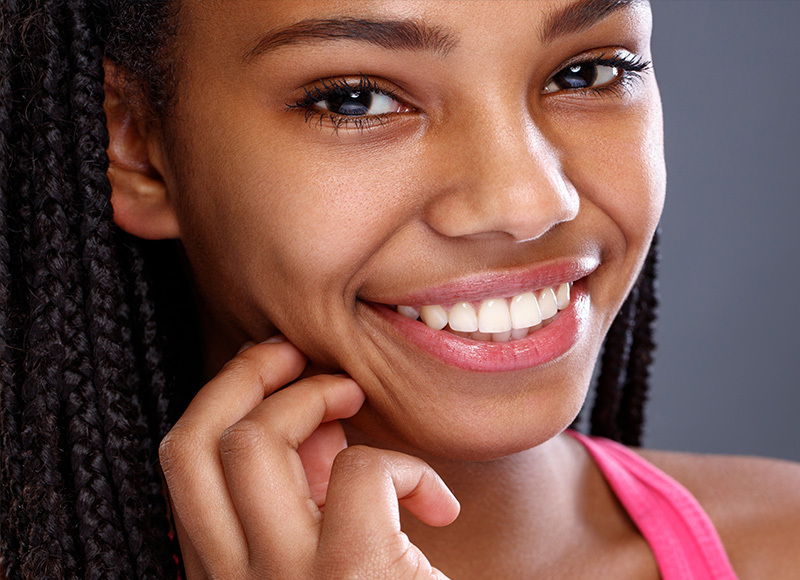 Clear braces or Invisible Braces are the latest in cosmetic orthodontic treatment. A root canal procedure involves removing the damaged pulp, then cleaning, shaping, filling, and sealing the tooth. Dr. James Vito, is a specialist trained in the diagnosis, treatment and management of gum disease and bone loss. 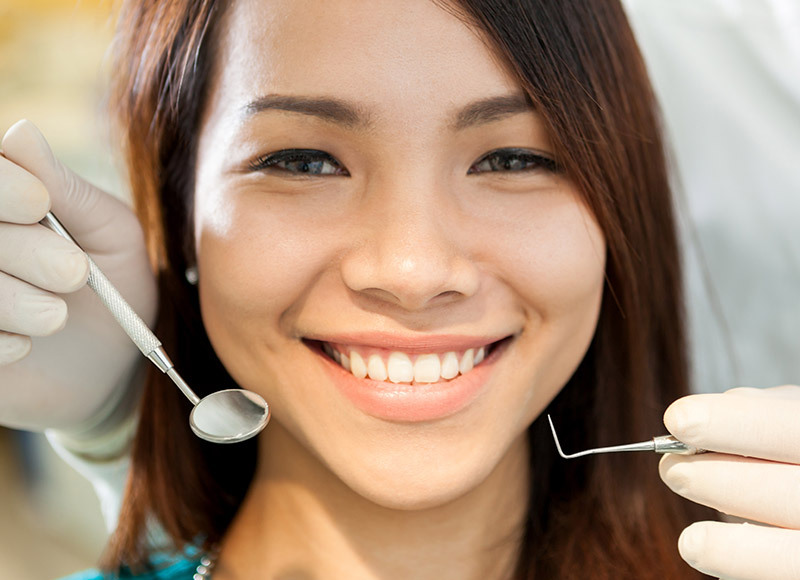 Sedation Dentistry is painless dentistry, and patients will feel very little or no pain at all during the dental procedure. 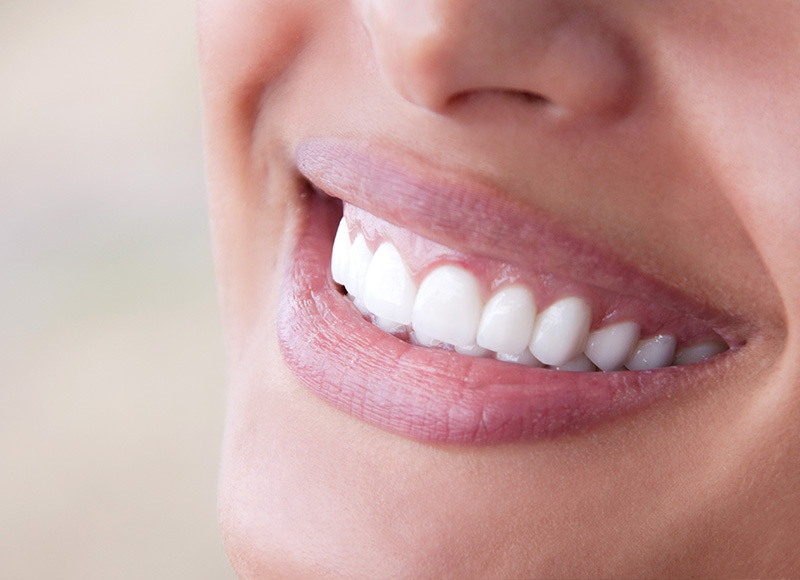 Prosthodontic treatment allows us to restore the health, function, phonetics, and aesthetics of your smile.